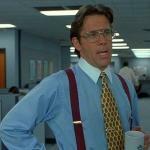 Just seeing if you do. Hope your baby gets better. 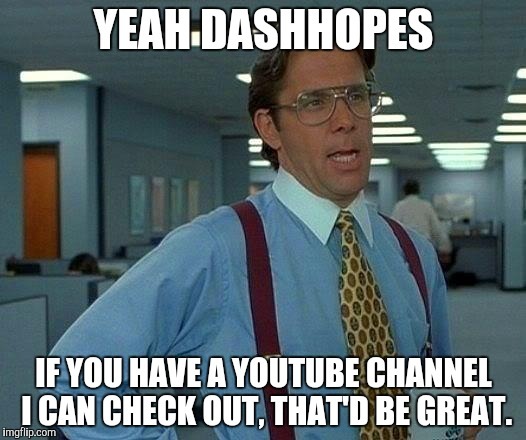 YEAH DASHHOPES; IF YOU HAVE A YOUTUBE CHANNEL I CAN CHECK OUT, THAT'D BE GREAT.